Madison Taylor and Andrijana Simun. 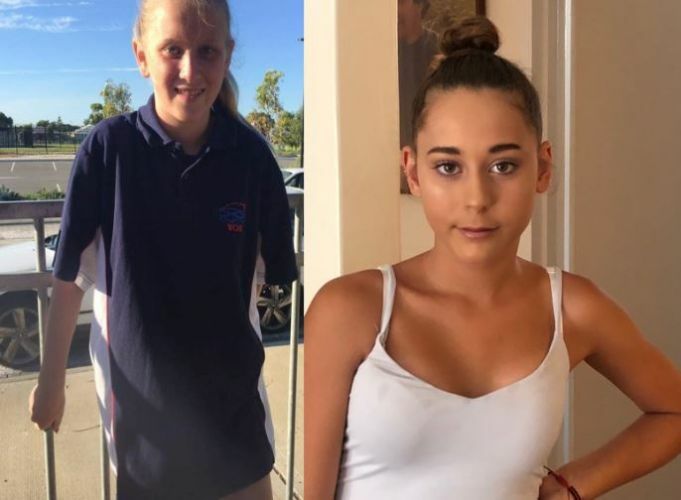 MANDURAH Police need the public’s help to locate two missing girls. Police posted on Twitter about Andrijana Simun and Madison Taylor, aged 12 and 13, just before 11.40am this morning. Anyone who has any information on the whereabouts of the two girls is urged to call police on 131 444.